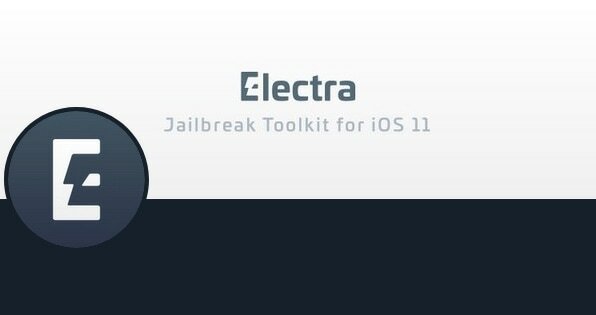 The Electra Team pushed two subsequent updates to the Electra jailbreak tool Thursday evening with bug fixes and improvements, bringing the version number of iOS 11-centric tool to 1.2.6. The updates came just hours after Electra picked up support for tihmstar’s new v1ntex exploit. The Electra Team also recommends being “connected to a reliable internet connection” while running this updated tool, as it will download a kernelcache from Apple’s servers on first launch; this is particularly important for the jailbreak process. If you plan to use the latest version of Electra, then you can download it from the Electra Team’s official website. Alternatively, hacker and unc0ver lead developer Pwn20wnd is working to add iOS 11.4.x support to the unc0ver jailbreak; that said, you have the choice of using Electra now or waiting for the Saurik-endorsed jailbreak to be updated. 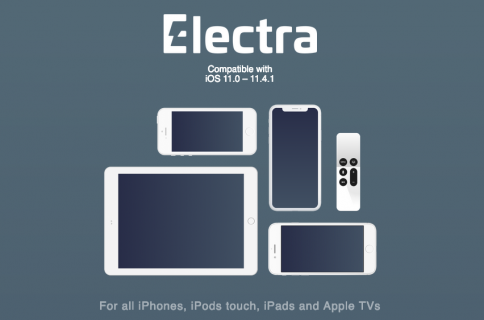 Did Electra 1.2.6 resolve any problems you were having? Let us know in the comments section below.